Have you heard? 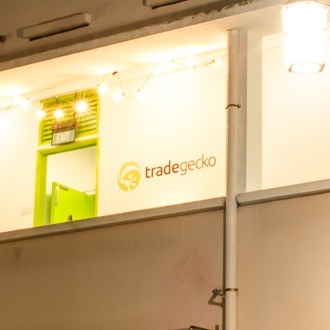 TradeGecko has been growing, and fast! 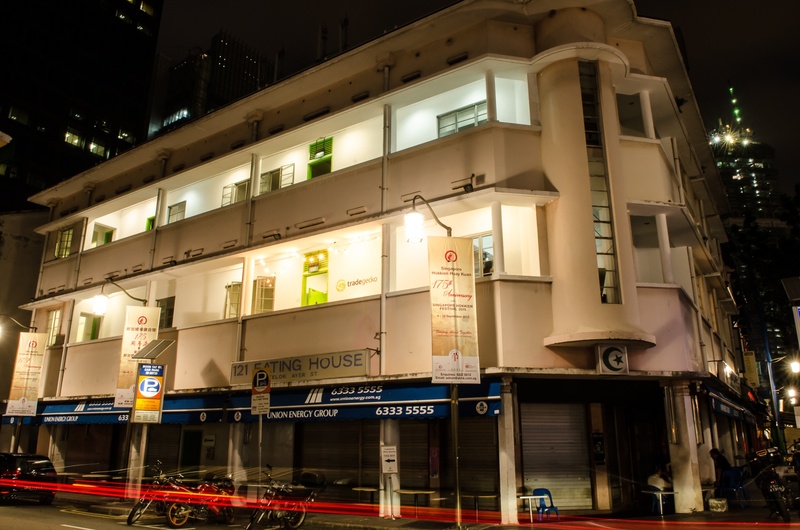 So fast in fact, we outgrew our old office and moved down the street to a new, very green office on Telok Ayer. What's the best thing to do after moving? Throw a party, of course! Ready to celebrate, we held a party on the 2nd of September to break in the new office. In true TradeGecko spirit, there were green cocktails, delicious bites and a ribbon cutting ceremony to make things official. And no gecko get-together is complete without a message that packs a motivational punch from Cameron, our CEO. 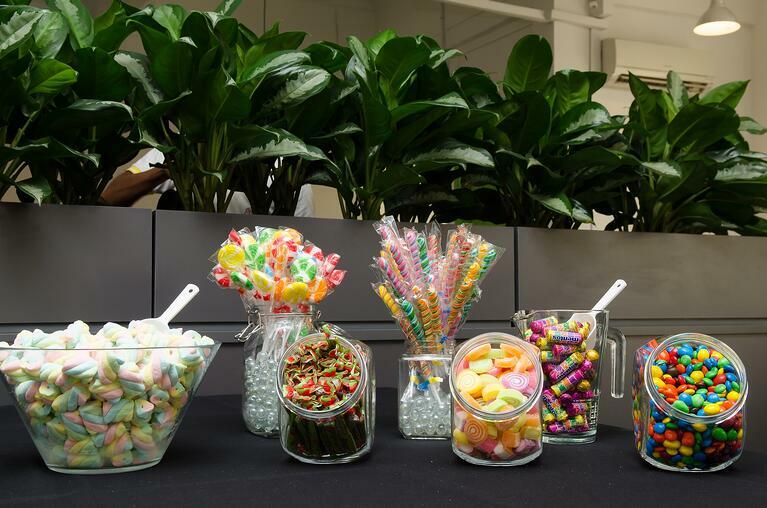 Drinks were thrown back, food was devoured and the candy bar was every sweet tooth's dream come true. With about forty-five guests and some fifty geckos attending, the office was rockin'. We happily welcomed investors, partners, customers and friends to warm our office. Around seventy-five employees are currently spread out between the offices in Singapore and the Philippines and we're looking to expand further by the end of the year. Have we mentioned? We’re hiring. 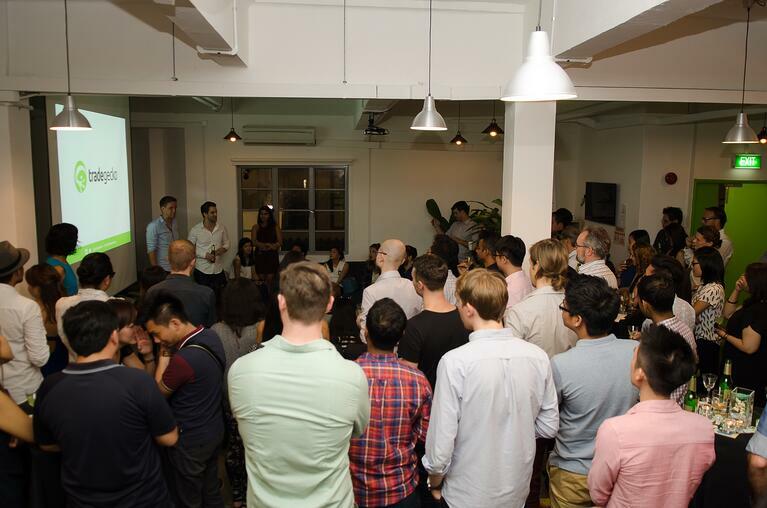 CEO Cameron spoke briefly to thank everyone that helped TradeGecko grow into what it is today - a truly international company with great plans for expansion. He is genuinely optimistic for the future. 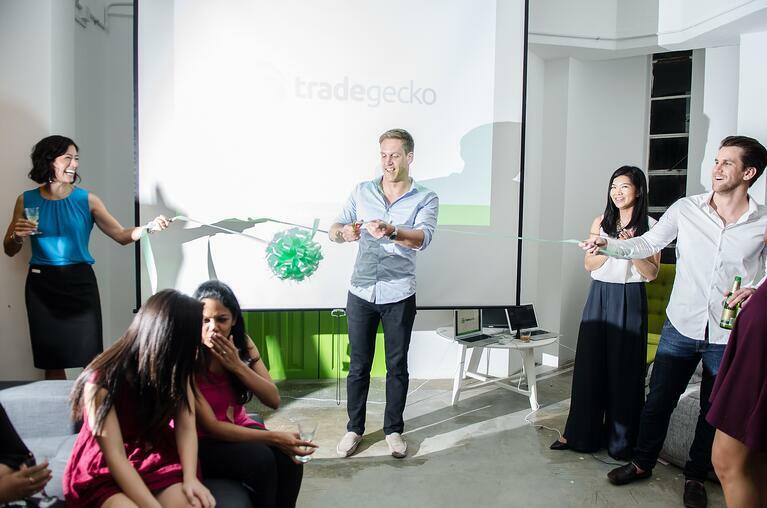 "Thanks to everyone who has supported TradeGecko, we couldn't have made it to this point without all the support. And we're not done growing yet - next time you're here, we hope you'll see a company that is at least double the size that you see now with the same core values that we had when we started." No office warming party would be complete without a ribbon cutting to officially break in the new office, so CTO Bradley took care of those honors. Festivities went into the night and it's safe to say the offices are officially ready to take on all the new business and growth. Looking for the new office? Just find the bright green doors on Telok Ayer and follow them up the stairs. Here’s to a new hub for all these [Trade] Geckos. See more party photos in the party album on our Facebook page!